Where should I invest my budget? Getting your website the exposure you feel it deserves is tough given there are millions of website all competing for online supremacy! To make things worse, there are a variety of marketing strategies out there, all of which declare they’re better than the rest at providing ROI. It may feel like your lost at sea without any idea of which direction to go! 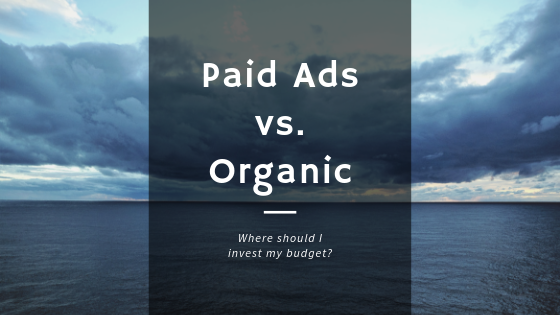 In this blog, we’re going to put two of the biggest strategies side by side: organic search marketing and paid search advertising.